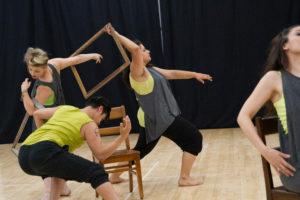 A community-based dance theatre company that promotes creativity, collaboration and connection through Dance. 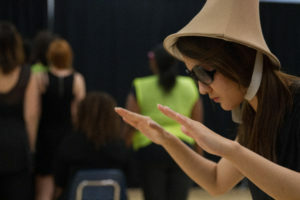 manGO Dance Theatre’s mission lies in the transformative process of the art makers. 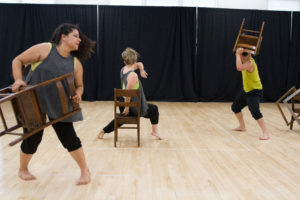 Our rehearsal process invites movers who are partners in creative exploration developing movement language that inspires human communication and expression. mDT presents work in traditional and non-traditional spaces, live performance and works on film. Our work has been performed in museums, galleries, the Alex Theatre, Marsee Auditorium, Electric Lodge, Dia Des Los Muertos at the Hollywood Forever Cemetery, and numerous churches, community halls, and sites in and around the Los Angeles area. Who are our partners in Artmaking? mDT has ongoing Collaborative Partnerships with Musicians, Filmmakers, and Visual Artists. Check out the manGO Dance Theatre Facebook page for upcoming performances. Check out the manGO Dance Theatre Facebook page for ongoing auditions.